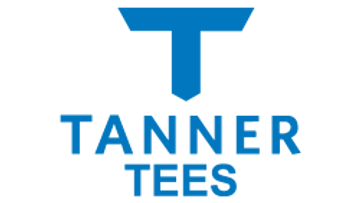 Please select the size of the Tanner Tee you need a FlexTop replacement for. A replacement for the top section of your Tanner Tee. Includes the uppermost assembly with our patented split-ring friction bushing, rubber compression cap and a tightly hand-rolled ball rest. The FlexTop is available in all three Tanner stem sizes.